The Hartsville Fire Department is responsible for enforcing the regulations of the South Carolina Fire Code and ordinances adopted by the City of Hartsville and Darlington County. The jurisdictional area covers all City/County businesses, institutions, assemblies, industrial, and multi-family dwellings in the Hartsville Fire Department’s response area. 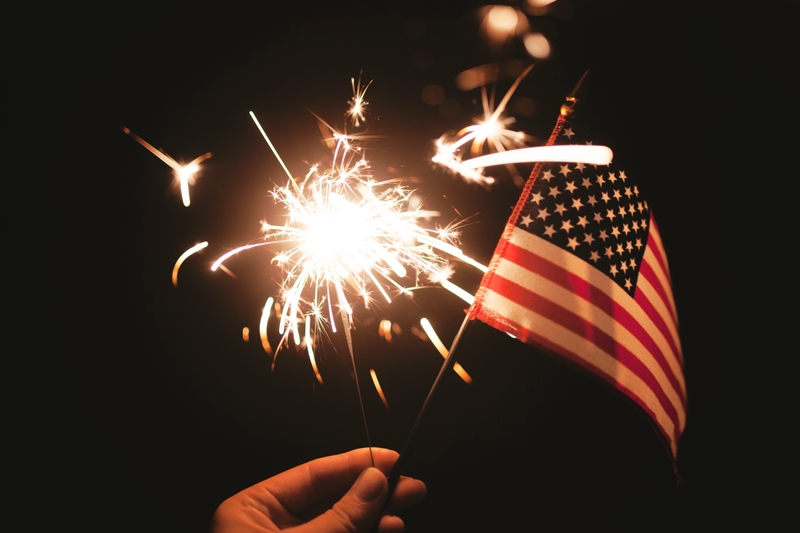 Independence Day is this week and the Hartsville Fire Department wants to be sure everyone stays safe and has a good time celebrating. Hartsville Fire Department is now accepting donations for its Boots and Buckets for Kids annual program, which assists Hartsville families with gifts for their children. Hartsville’s firefighters will collect donations beginning 7 a.m. Friday, Nov. 24 on Hartsville Crossing Boulevard, both at the intersection of South Fourth Street, near the Walmart Supercenter, as well as the intersection of South Fifth Street. The firefighters will be accepting monetary donations only.